If you are planning to drive downtown and look for parking, or drive through the downtown on your way to Whistler and Cypress bus pick up points, acquaint yourself with the planned road closures. Parking downtown will be reduced and more expensive. Transit has been cited as your best option, however we are advised that there may be long waits to enter the Skytrain. Consider driving to a neighbourhood away from the downtown and boarding a direct bus o the downtown. Parking in Marpole, in Oakridge Centre, Kerrisdale and East Vancouver is much easier than trying to find parking in Fairview slopes and walk across the bridge. Ensure that you do not leave events and venues when you are close to exhausted. The transit trip home will require some energy. Events on Cypress Mountain and Whistler include bus transit requirements that have been explained to ticker purchasers. When visiting the downtown core, decide on your walking route beforehand. Pick up maps of Vancouver from tourist offices or kiosks and have your children navigate the route. For more information visit Travelsmart2010.ca and the Translink.ca website information regarding the Fare Dealer passes. 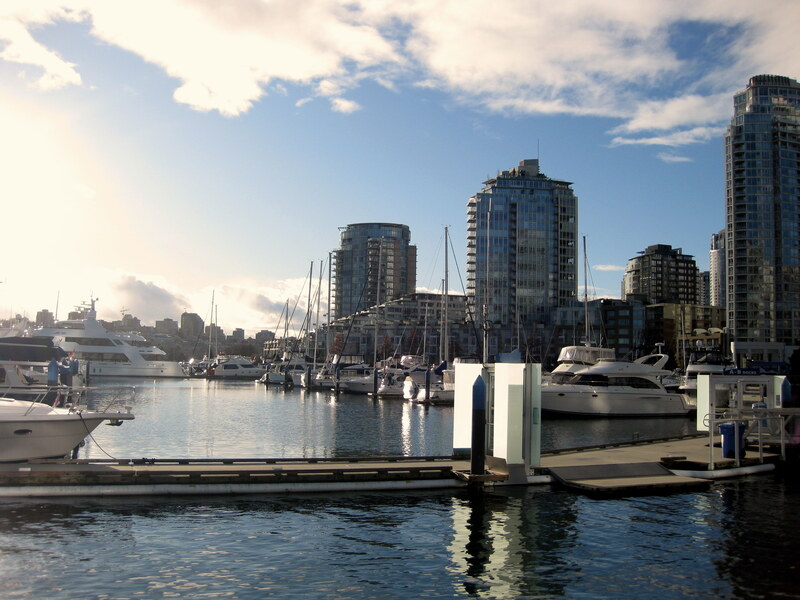 Walk along Marinaside Crescent and the Seawall when you plan to visit Sochi House, the Round House and David Lam Park. There are playgrounds on either side of David Lam park and there are playgrounds near Telus World of Science (formerly Science World) and under the north end of the Cambie bridge. The latter is a welcome location on rainy days and provides an easy place to have a picnic.